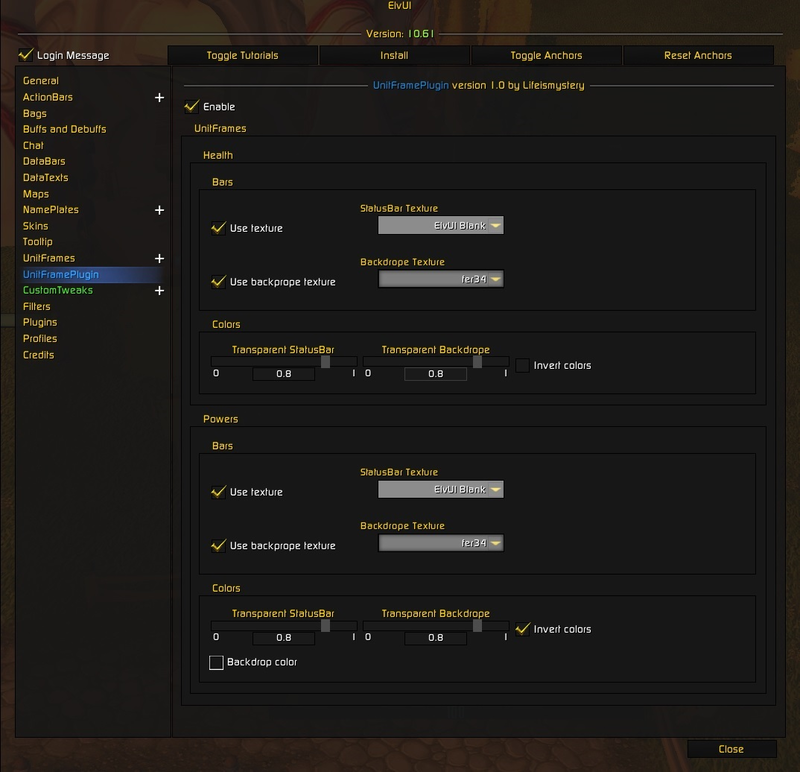 The latest version of this addon is 1.2 and was uploaded on Feb 05, 2019 at 19:06. This file was last downloaded on Apr 18, 2019 at 13:48 and has been downloaded 14086 times. Since 8.1 patch when this addon is enabled, right clicking on a unit frame to whisper someone does not show the whisper option.